Many Instagram users would encounter the same questions as above ones. They all want to get some best video editing apps for Instagram so that they could edit videos before uploading videos to Instagram. 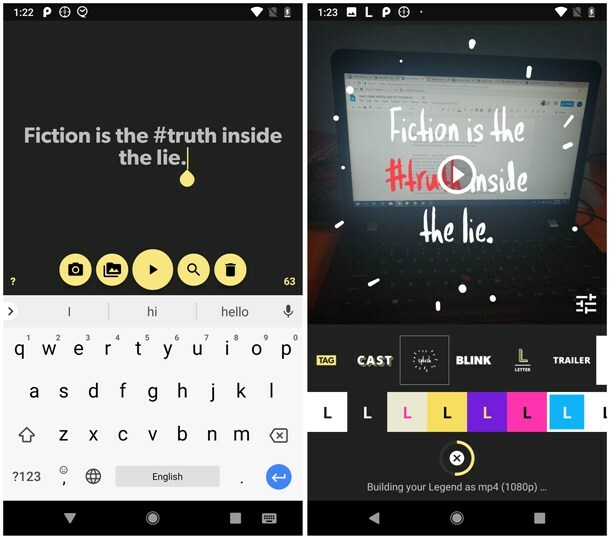 Well, in this post, you will learn several best video editing apps for Instagram to help you edit videos for Instagram app. We have collected 5 best video editing apps for Instagram users to edit videos before they upload video to Instagram. Some of these best video editing apps for Instagram are desktop version, while some others are mobile version for iOS, Android and Windows Phone. 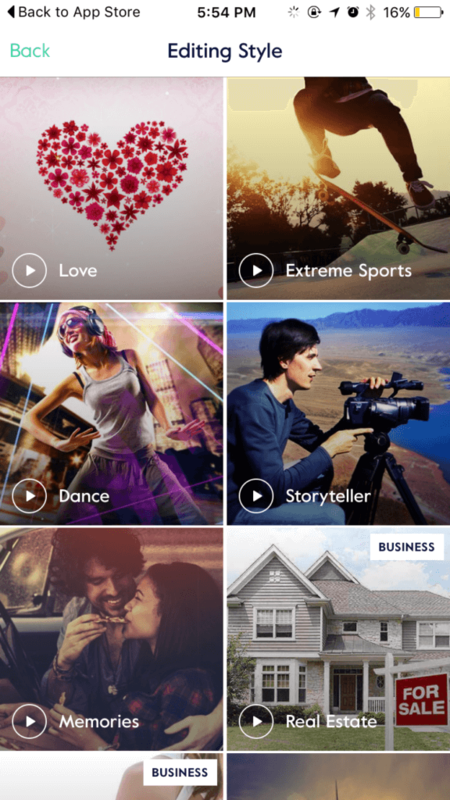 Check these best video editing apps for Instagram below and choose the one you like. 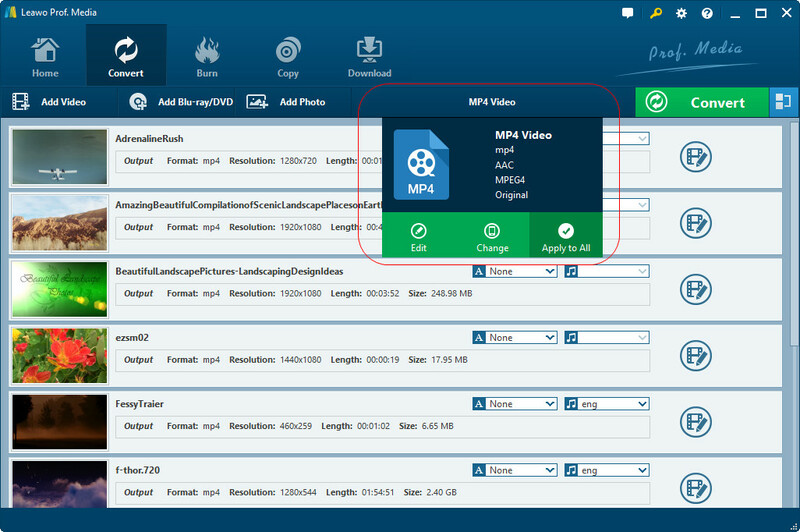 Far more than a simple video converter that could convert video and audio files between 180+ formats like MP4, AVI, WMV, MKV, MOV, FLV, MPEG, MP3, AAC, etc., Leawo Video Converter is actually a video editor as well with abundant editing features, including: trim, crop, add watermark, change video effect, apply 3D effect, rotate video, remove noise, etc. 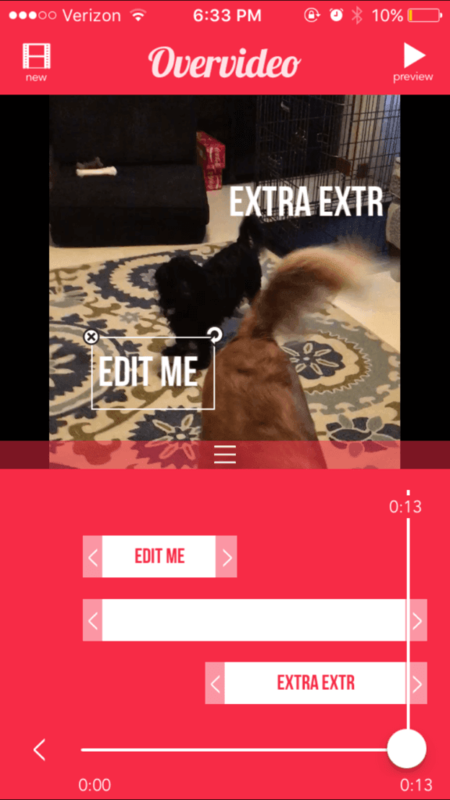 You could easily edit videos for Instagram with this Instagram video editing app. Magisto is an easy-to-use editing app. Their goal is to turn images and videos into stories in just a few seconds. 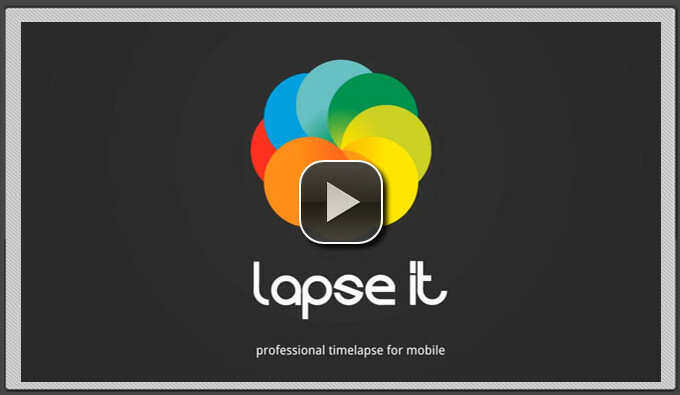 This app can enhance your videos in a few quick clicks. Once you choose an image or video, you’ll select an “editing style,” with options including real estate, memories, storyteller, dance, and more. Overvideo is the only video editing app on this list that is only for iOS devices, so Android users may want to skip this one. If you want to add subtitles to your video (but don’t want to do so on every social platform separately), this app would be perfect. 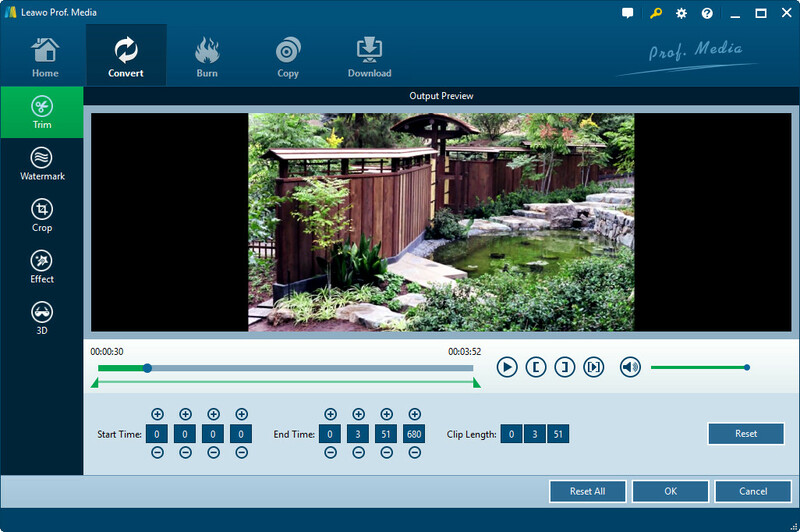 This tool also has some great additional features, like the ability to add music and adjust the text and opacity of the text block. With a list of 5 best video editing apps for Instagram available, let’s take a look at what the requirements of Instagram video are before we could successfully submit videos to Instagram for sharing. The below content is taken from Facebook’s website, which details all requirements of Instagram video uploading. 11. Bitrate: No limit to bitrate file if you’re using two pass encoding, as long as your file doesn’t exceed 1 GB. Otherwise, 8 megabits per second for 1080p and 4 megabits per second for 720p. 12. Thumbnail image ratio: Should match the aspect ratio of your video. Now, with all requirements acknowledged, we could now try to upload videos to Instagram. Because of the requirements, sometimes we may need to edit videos before uploading to Instagram, like resizing video, trimming video, etc. The below content would show you how to resize video for Instagram with the No.1 video editing app for Instagram – Leawo Video Converter. 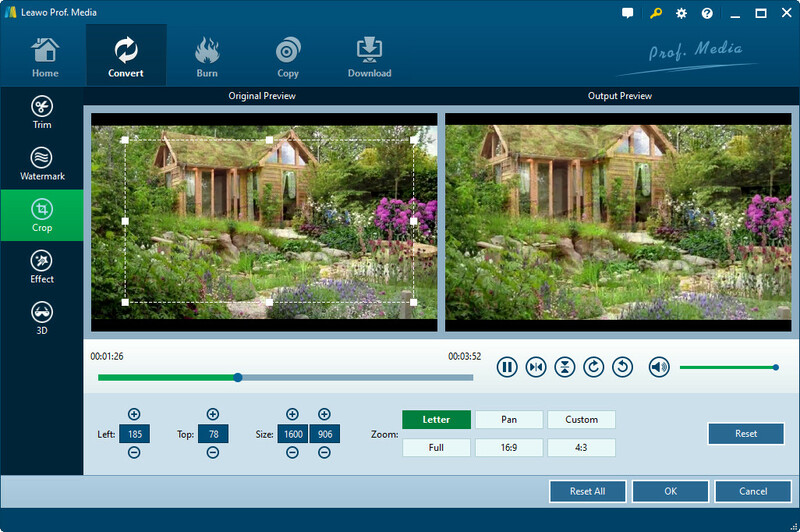 As a professional video converter software program, Leawo Video Converter is the best video editing app for Instagram since it could help you both convert videos to Instagram compatible videos and edit videos for Instagram. 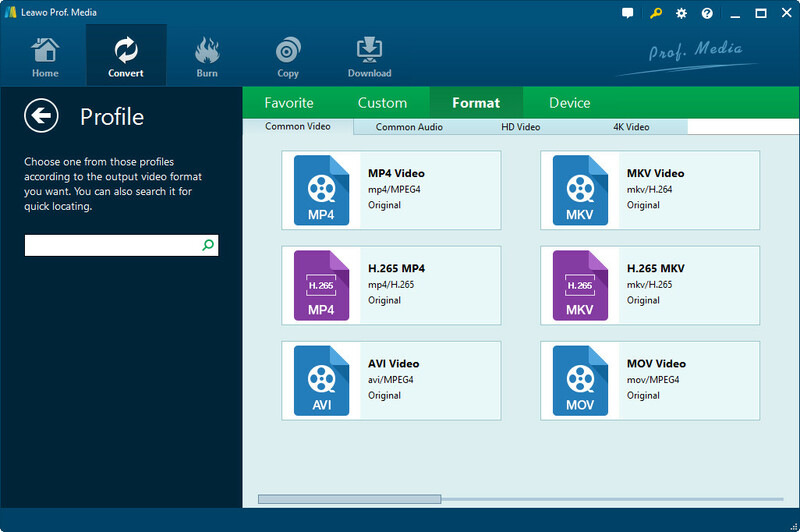 Download and install Leawo Video Converter on your computer (Leawo Video Converter is a part module of Leawo Prof. Media). And then launch it. The below steps would show you how to split longer videos for Instagram. Open the “Convert” module. Then directly drag and drop the videos you want to upload to Instagram to this video converter. Then, click the drop-down button before the big “Convert” button and then choose “Change” option to enter the Profile panel to choose output format. On the Profile panel, choose output format from either “Format” or “Device” group. As mentioned above, choose a format that’s accepted by Instagram. MP4 Video from “Format > Common Video” is recommended. If you like, you could adjust the parameters of selected profile, including video codec, bit rate, aspect rate, frame rate, audio codec, channel, etc. To do these, reopen the drop-down panel and then choose “Edit” option to enter the “Profile Settings” panel. Do these adjustments according to the above mentioned requirements of Instagram. To resize video for Instagram, you could set these parameters at low values. Right click the loaded video and then choose “Edit” option to enter the editng panel. There you could edit videos for Instagram in different ways, like trimming video length, cropping video size, adding image or text watermark, applying 3D effect, etc. Under the “Trim” tab, you could trim video for Instagram. This is useful since Instagram only accepts up to 60s videos. You could set the “Start Time” and “End Time” values to trim video for Instagram. Under the “Crop” tab, you could resize video for Instagram to remove black margin. You could do this by directly dragging the dot frame on the left preview panel, or setting the values of “Left” and “Top”. You could also choose a Zoom type before you set these values. After editing videos for Instagram, click the “OK” button to save and exit. Then click the big green “Convert” button. Set output directory in the “Save to” box on the following popup sidebar. Finally, click the bottom “Convert” button to start converting videos for Instagram. It will take a few time to finish the video conversion. Once the conversion finishes, you get videos that meet the requirements of Instagram. Now, you only need to move the videos to your phone and then upload to Instagram freely as you like.